Frederick E. Fisher made an exceptional gift to the University of Florida in support of the School of Accounting, which bears the Fisher name. The endowment provided by the Fishers was the largest in state university history and furnishes an array of resources for accounting programs at the school, including an eminent scholar chair in accounting. Fisher graduated from UF with honors in 1959 with a degree in accounting. He was a partner in the accounting firm of Fisher, Morrison & Co. until 1968. He was a founder, vice chairman and chief financial officer of U.S. Home Corp., a developer of residential communities that became the nation’s largest homebuilder during his tenure. He retired on December 31, 1980. 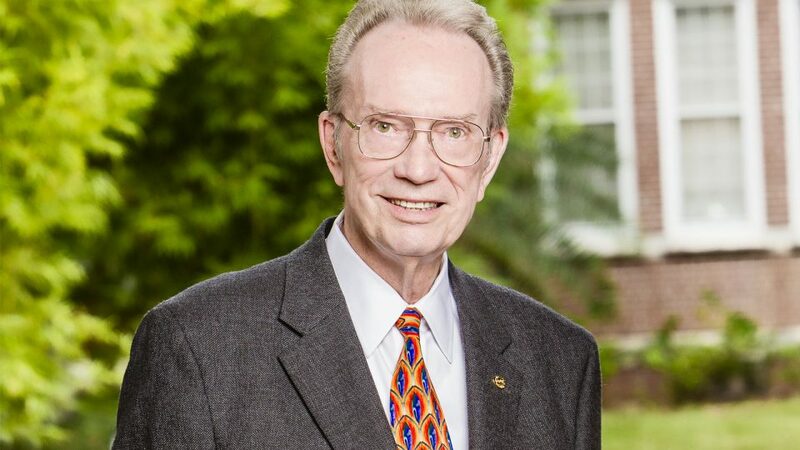 He has served on the Foundation Board in various positions since 1978 and was campaign chairman of the university’s $392 million Embrace Excellence Campaign, which concluded in 1991. He is a member of UF’s Business Advisory Council, Alumni Association, the Bull Gator Club and Gator Boosters Inc. UF has honored him with an Honorary Doctor of Humane Letters and a Distinguished Alumnus award. UF’s School of Accounting was named after him in 1985.